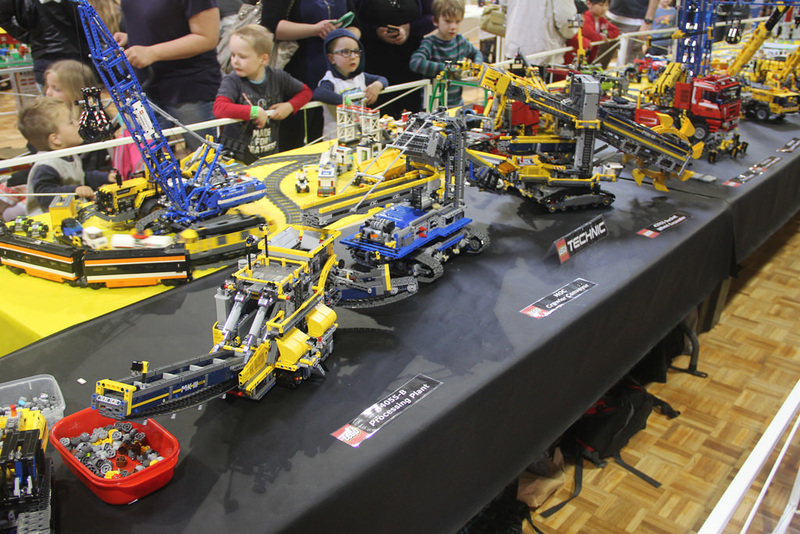 ​Bricktober Perth is over for 2016, and it was a brilliant event, with a record number of attendees, and some seriously amazing displays, all held at the Cannington Exhibition Centre. 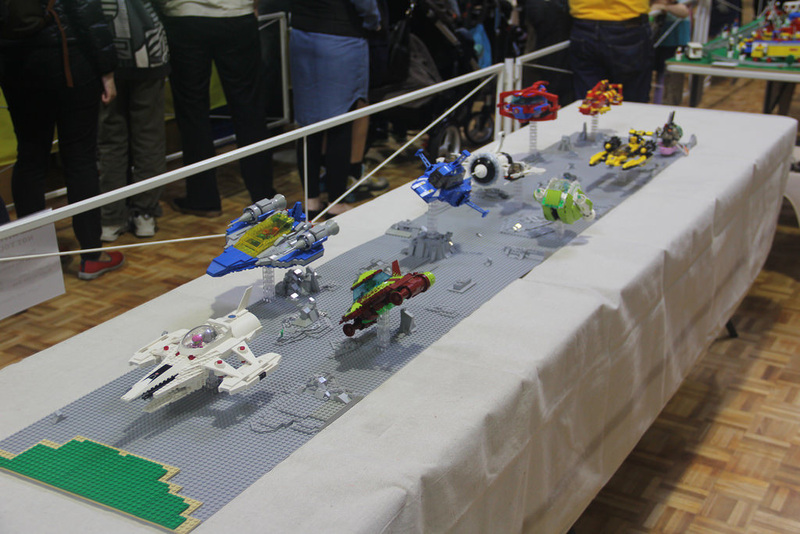 There were two halls full of LEGO, with an outlying tent for the Interactive Zone and the Brick Pit, as well as a huge amount of stalls with purchase options including Rebel Bricks, Toy World Wangara, I’m Rick James Bricks, and more! ​Running an event like this one takes an army of volunteers and I was lucky enough to be one of them! I got a great amount of access to behind the scenes areas, and got to get up close to a lot of the displays. 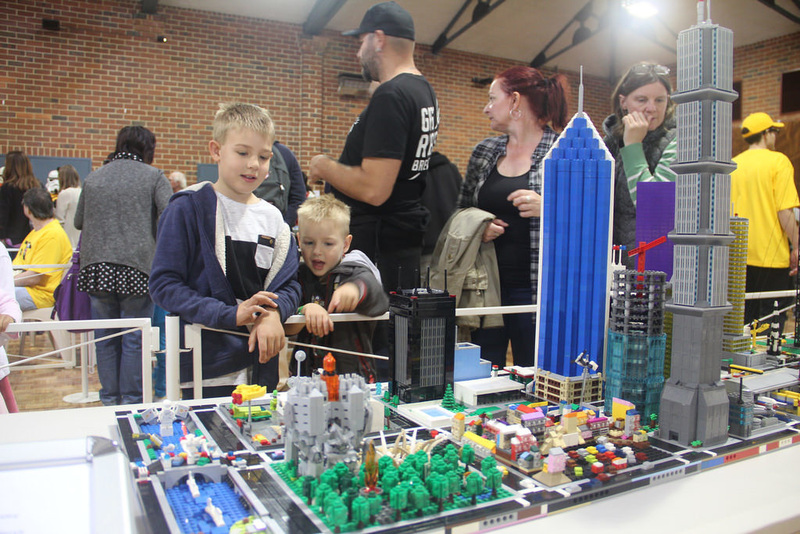 The fine folk that had displays were super friendly, always keen to chat about LEGO and their work, and being there all weekend was great fun. Rotary Club of Ascot also played a big part, with raffles being run, and loads of Rotarians running around making sure everyone was being looked after. 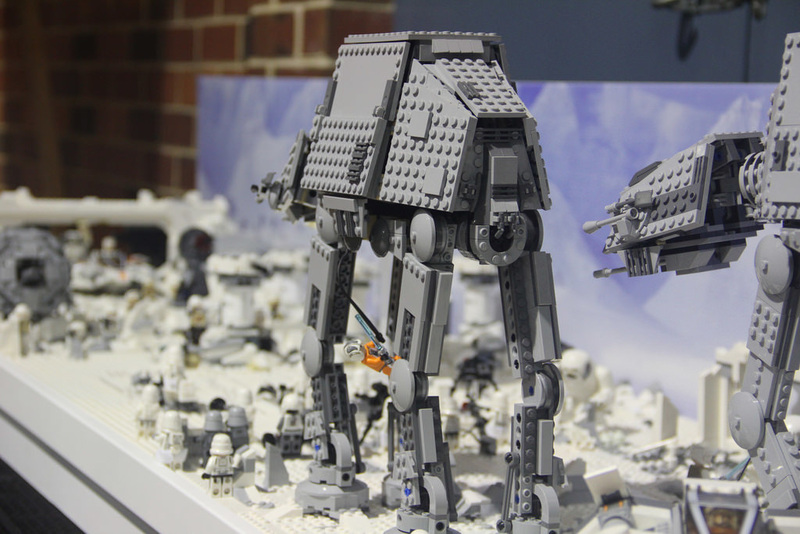 ​As I mentioned before, the displays this year were large and varied, with inclusions from City, Pirates, Technic, Architecture, Mixels, Marvel & DC, Friends, Bionicle, Vintage, Elves, mosaics, vehicles, microscale, and of course, trains and Star Wars! 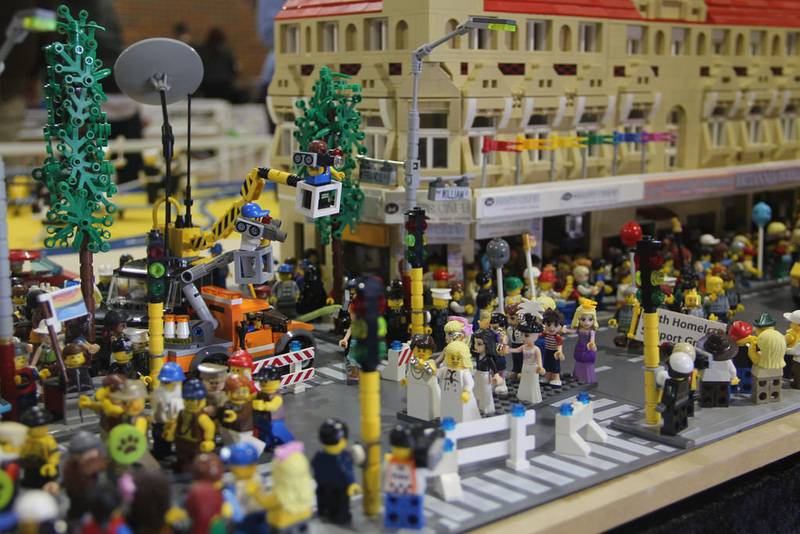 ​Every year there’s a People’s Choice vote, and this year was a pretty amazing display of a Pride Parade walking down William Street in Perth, complete with recognisable buildings, and over 1000 minifigures. 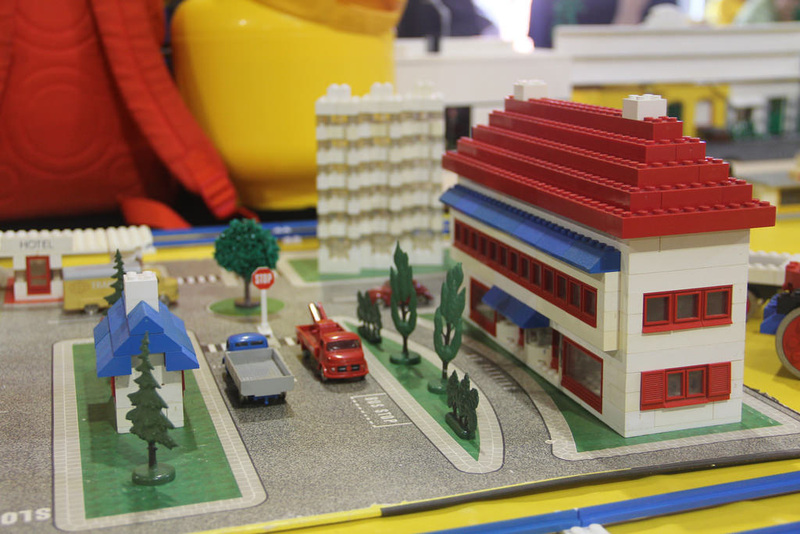 It was highly detailed! 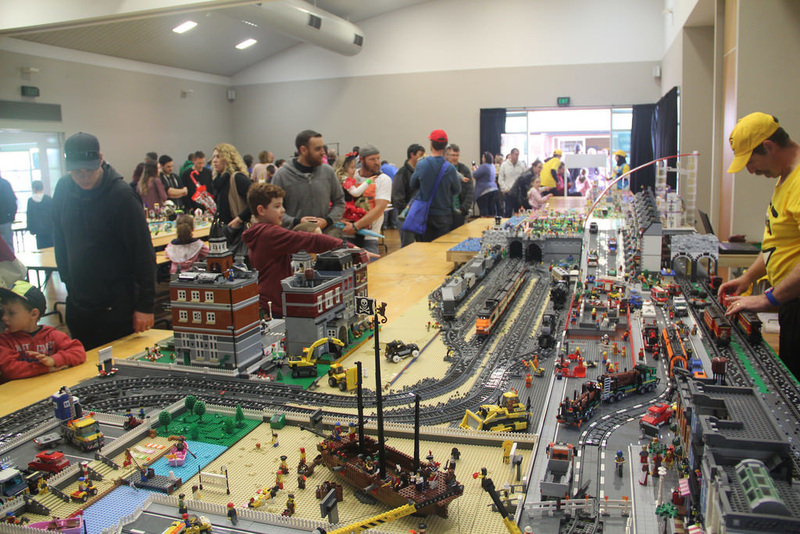 Some other of my favourites were a huge Technic display with some amazing MOCs, two massive City layouts, trains galore, a pirate cove, and two beautifully intricate micro cities. ​There was so much to look at, it was a good thing I was there for the weekend, as I managed to fit everything in, and take photos of pretty much everything! You can have a look at the photos I took all weekend on my Flickr account – they’re all separated out by display, as well as a general album for everything else. ​Over the last week, each night I’ve been compiling a virtual tour. I took my 360 degree camera with me and took a bunch of photos so you can walk through the event from the comfort of your own couch. All the displays have links to the photo albums too, so it’s all contained in the one tour. Finally, a huge thanks to the Kendalls and Rotary, and the army of volunteers for putting this show on. It’s a great weekend out for the family, and I cannot recommend it highly enough. 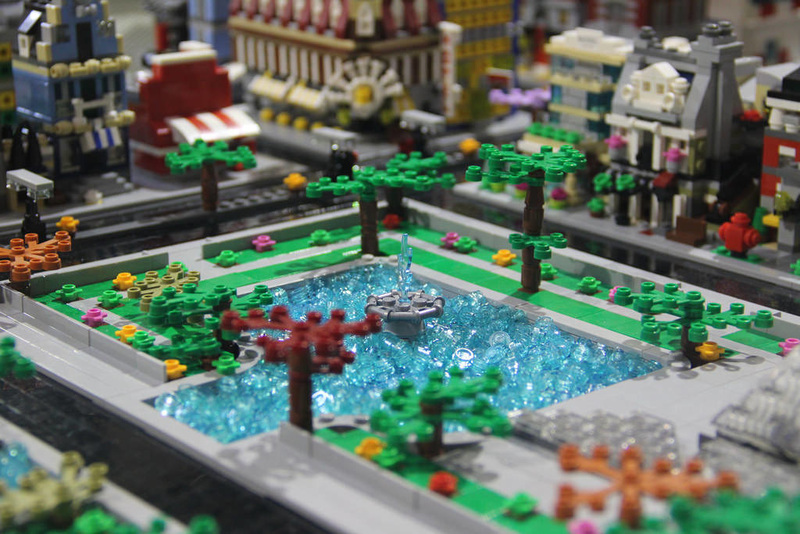 Bricktober Perth 2017 is going to be brilliant! 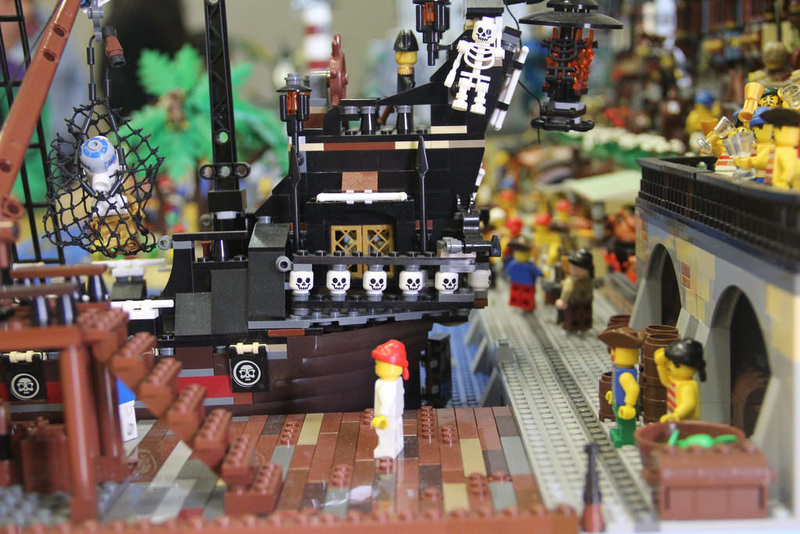 Did you make it to Bricktober Perth 2016? What did you think? Let me know in the comments below! Is it possible for me to potentially use some of these pictures you have taken for a poster? 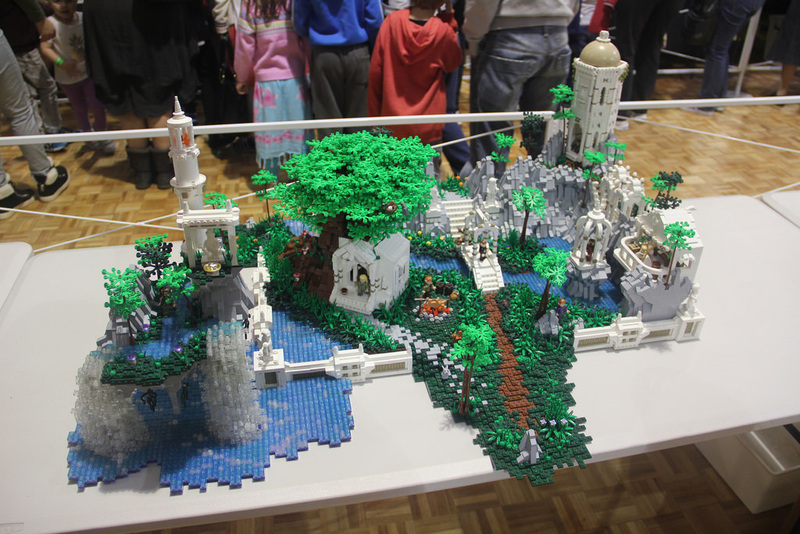 There are some really nice creations here.